We need your help to continue to bring the message of God's healing power to the nations! Not only is God ringing the dinner bell for the nations, He is calling you to His table and wants to bring supernatural healing into all areas of your life. Will you step out in faith today by responding and bringing this powerful message to others around the world? 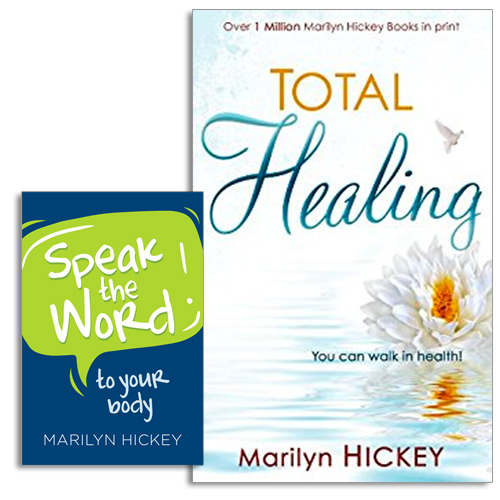 To thank you for your gift of $20 or more, I want to send you a copy of TOTAL HEALING and my powerful booklet, Speak the Word to Your Body. Please give your best gift TODAY!